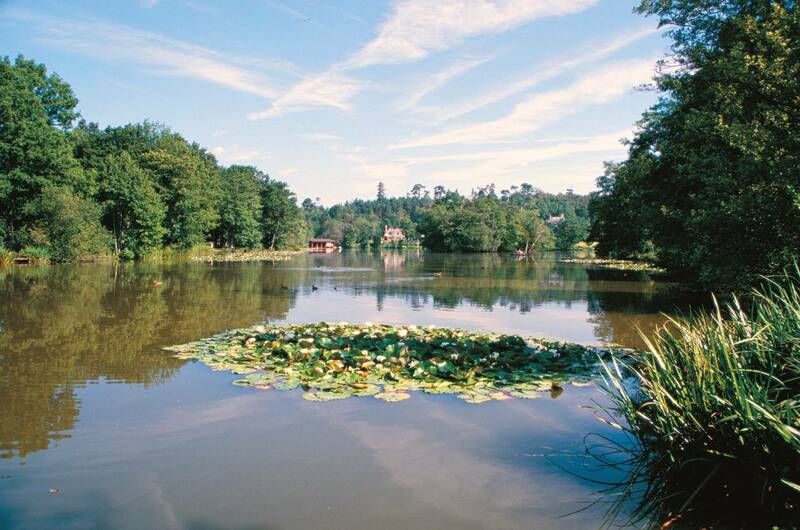 The fishery currently opens for day ticket fishing at around 7.00am on weekdays; 6.30am weekends and Bank Holidays. Current closing time is approximately 4.00pm. The switch in weather to mild temperatures and south-westerly winds has brought a lift in sport, giving anglers a chance to take advantage of the feeding spell. Two visitors shared a catch of nine carp to 19 lb from a boat in the Jungle, as the fish made the most of the change from cool conditions. On Bonds Lake, the roach left behind when many were moved to Milton Lake during a netting operation at the start of 2017 have been putting on weight. 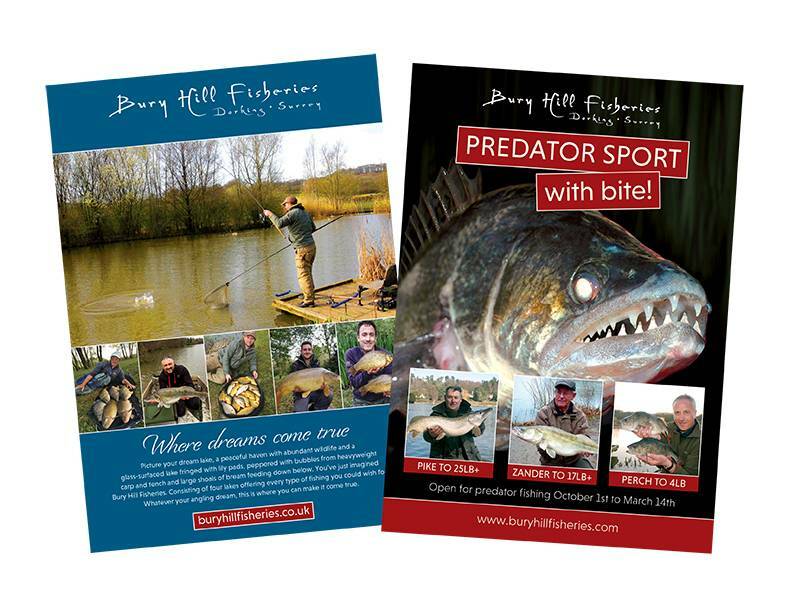 Now anglers are targeting them with waggler and maggots, and landing fish to over 1 lb. The Milton Lake roach will become more catchable now that the crucians and tench are feeding less enthusiastically, and good numbers of perch are also finding anglers’ baits. These may be the fish that were part of a population explosion a couple of years ago, having grown in size but still around in numbers. The weather looks set to be mild this week, with mostly double-figure daytime highs and more westerly than easterly winds, with not too much rain to contend with. The average high is likely to be 11 degrees C, starting with 12 on Monday in the sunshine and showers, following a warm night of 10 degrees from Sunday, but falling to 3 on Monday night into Tuesday, the coolest but sunniest day of the week, due to the clear skies that start the day, and just 7 despite the sunshine, as temperature struggle to climb after the near-frost, with 6 overnight into a wet Wednesday of 12, then 7 overnight into a mainly dry but cloudy Thursday of 11, and 10 overnight into a brighter but showery Friday of 13, falling to 6 overnight into Saturday, which should be dry and sunny and 9, though falling to 4 overnight into a similar Sunday. Winds should start at moderate-to-strong south-westerlies on Monday, falling light on Tuesday and becoming south-easterlies, before turning into strong south-westerlies on Wednesday, lighter on Thursday, but stronger again on Friday and becoming more westerly, stronger still for Saturday, though lighter and becoming more northerly on Sunday. So, this week looks like being the tail-end of the mild weather, with a dip overnight on Monday night as a warning of the impending return to bright and frosty weather to come the week after this one, with chilly winds and nights. Make the most of the double-figure days of Wednesday, Thursday and Friday this week, before they slip away for a while. Anglers have been taking the opportunity to enjoy the lively sport provided by the lift in the temperatures recently. Lee and Matt, from Sutton, took a boat out to the Jungle in bright weather on Friday and caught nine carp between them, the biggest 19 lb. Eight of their fish were commons, and all were doubles, falling for 15 mm Mainline Cell bottom baits, hair-rigged on size 8 hooks. Zander anglers have also been getting plenty of action. Graham North, from High Wycombe, caught seven to 5 lb from beside the large oak tree on the Long Bank, on float fished sections of lamprey or smelt, set slightly overdepth. And Alex West, from Croydon, had five zander to 7 lb on a light leger, and roach heads on size 6 single hooks. A slower week for reported catches on Temple, but with mild temperatures, there should be a good chance of some action. Bonds is a popular choice among visitors, because of its track record for producing multiple runs, and also because a variety of tactics work, meaning visitors can fish in a way that they enjoy and still catch plenty of fish. 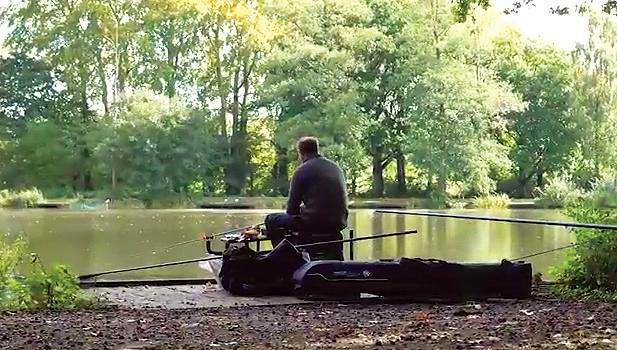 Pole or feeder, straight lead or waggler, or pellet waggler up in the water with baits fired over the top all work well, and the fish keep on the move, giving lots of anglers a slice of the action. 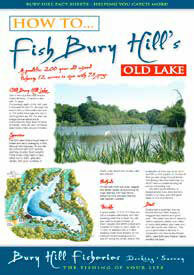 Milton Lake is the place to head for if you want tench, bream, crucians and specimen roach, along with a chance of a bonus carp, either on waggler with a running line, or pole close in or up against the lily pads, where fish can often be lined up with a little-and-often loosefeeding approach using small baits.